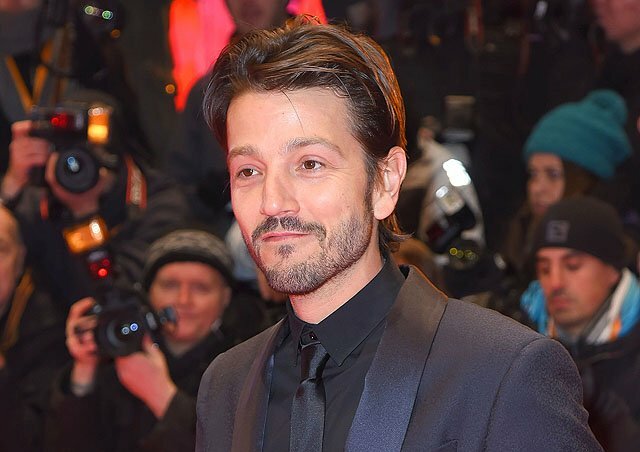 Universal Pictures‘ previously “Untitled Universal Event Film” has been announced as Scarface, which is set to star Diego Luna (Rogue One, Blood Father) as the title gangster. The Scarface remake release date will be Friday, August 10, 2018, and also boasts a script work by none other than the Coen Brothers! An explosive reimagining of one of the most iconic sagas in film history, Universal Pictures’ Scarface shoots from a script polished by four-time Academy Award winners Joel Coen & Ethan Coen (No Country for Old Men, Fargo). A Bluegrass Films and Global Produce production, the drama will be produced by Marc Shmuger (Lucy), Scott Stuber (Ted) and Dylan Clark (Planet of the Apes series). Martin Bregman, who produced the 1983 film, serves in the same capacity in the telling of this generation’s Scarface, which the studio first brought to the screen in 1932. Director Antoine Fuqua exited the project due to his commitment to Sony Pictures‘ upcoming The Equalizer sequel. A search is now underway for a helmer to board the project immediately as the studio is reportedly keen on getting the new Scarface into production in the very near future. The first theatrical Scarface made it to theaters in 1932 from director Howard Hawks and told the story of an Irish immigrant’s rise to power as a gangster in 1920s Chicago. The film was famously remade in 1983 directed by Brian De Palma and written by Oliver Stone with Al Pacino in the lead role, shifting the focus to a Cuban refugee rising to power as a gangster in 1980s’ Miami. Who would you like to see direct a new Scarface movie? What do you think of Diego Luna in the lead role? Let us know your thoughts in the comments below!